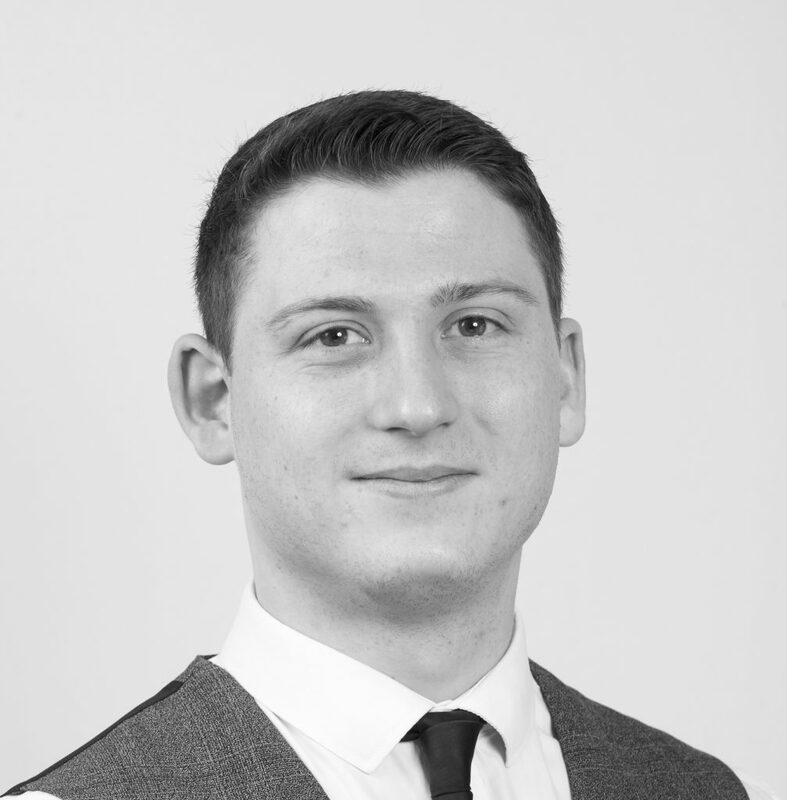 In his current role as a Paralegal, George specialises in Data analytics, Data Privacy, Support and Process. He helps clients to identify their compliance gaps and supports them through the compliance lifecycle. He has experience acting for small to medium size technology companies. Before joining Moorcrofts in 2017, George was a Legal Assistant for 3 years at a Local Law firm. In this role he assisted solicitors and their clients ensuring compliance with legal obligations. The publicity around GDPR piqued his interest and George decided it was time for a new challenge. He moved to Moorcrofts and now works as a Paralegal and is working towards his CILEX paralegal apprenticeship. George is a local born and bred. He is a keen socialiser, Fortnite professional and a fitness fanatic.